MONTHLY MARKETING CLASSES + LUNCH FOR ONLY $35! At New Frame Creative, we know how frustrating tech can be sometimes. And with all of the online marketing software out there – Facebook Ad Campaigns, Mail Chimp, WordPress, and more – learning how to use it all can feel downright overwhelming. We love making your life easier. 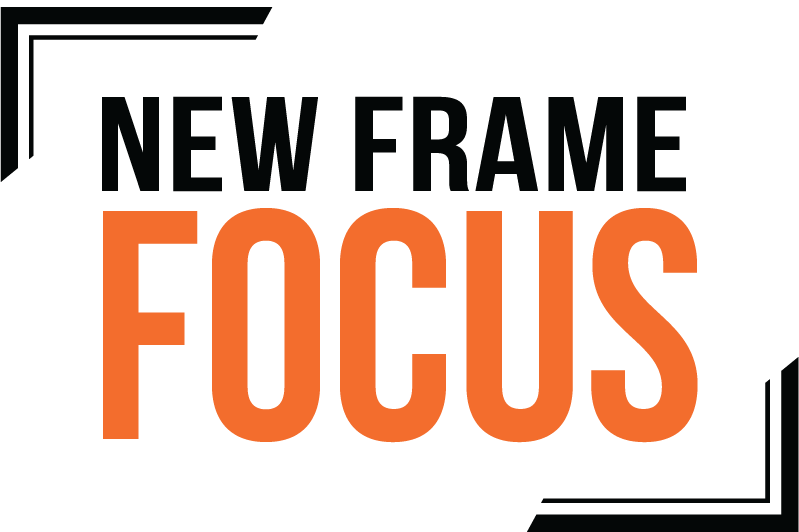 So instead of spending your lunch hour trying to decipher your marketing software of choice, why not join us for a New Frame Focus class, instead? Each month we’ll feature an online marketing topic, ranging from newsletter programs to content management systems. We hold our classes at our new West Knoxville brick & mortar. Classes cost $35 each and include a catered lunch, drinks, and dessert. Wednesday, May 22nd – Google MyBusiness Master Class – How to Improve your Rankings and Get More Reviews for Free! Did you know that one of the most powerful tools for ranking higher on Google and improving your status on Google Maps is absolutely free to use and available to every business and organization with a website? Google MyBusiness is something you may have used to look at your Google Reviews or to add your business address and hours, but there is so much more you can do with this platform. In this class, we’ll cover all of it! With minimal effort, you’ll be able to improve your visibility and make it much easier for your audience to communicate with you. We’ll even show you how you can allow potential customers to send you a text message directly from a Google search! This class is sure to leave you saying “I had no idea you could do that” more than once. Also, please note that Google MyBusiness is equally useful for nonprofit organizations and is not limited to just businesses.